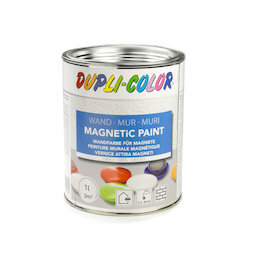 This magnetic paint by Dupli-Color is the latest rage! It transforms any surface into a magnetic base for magnets, be it an actual wall or part of it, a door or a piece of furniture. Paint the wall or the selected wall section twice with it and then paint over the grey magnetic paint with the colour of your choice. And there you have an individual integrated magnetic wall that attracts magnets! In the children's room, kitchen, hallway, conference room or in school: Such an integrated magnetic wall comes in very handy. 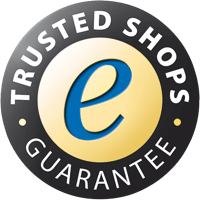 Please read on the following pages what you need to consider and which magnets are suitable.